The Weaver family has a long tradition of raising quarter horses. 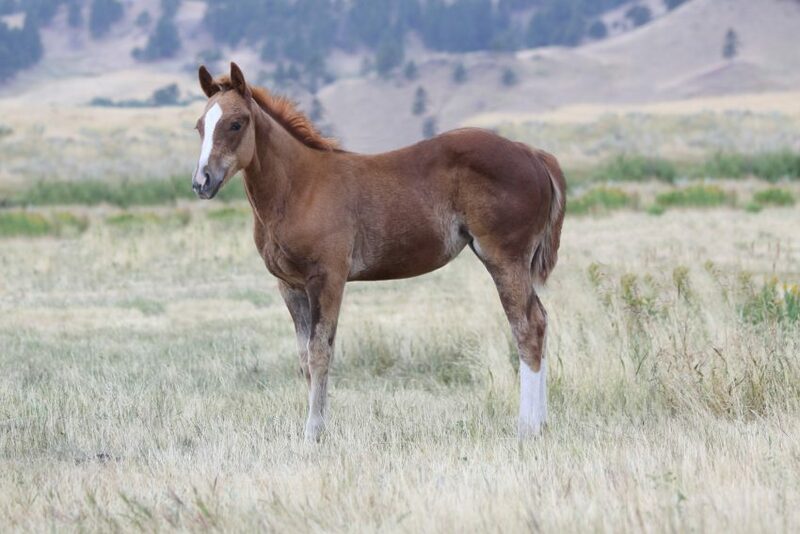 The family came to Montana in 1887 and has been raising quarter horses ever since. Our brand, A Standing X, was recorded in the Weaver name in 1888, and our grandchildren are the sixth generation to ride quarter horses with this brand. As a family operation, our ranch is based in the Bear Paw Mountains with the main income from cows. Our quarter horses are used to work cattle. To be able to do this in our rocky country, the horses not only must have bone, stamina, and conformation, but they must possess the mind and disposition to be able to do whatever is asked of them. 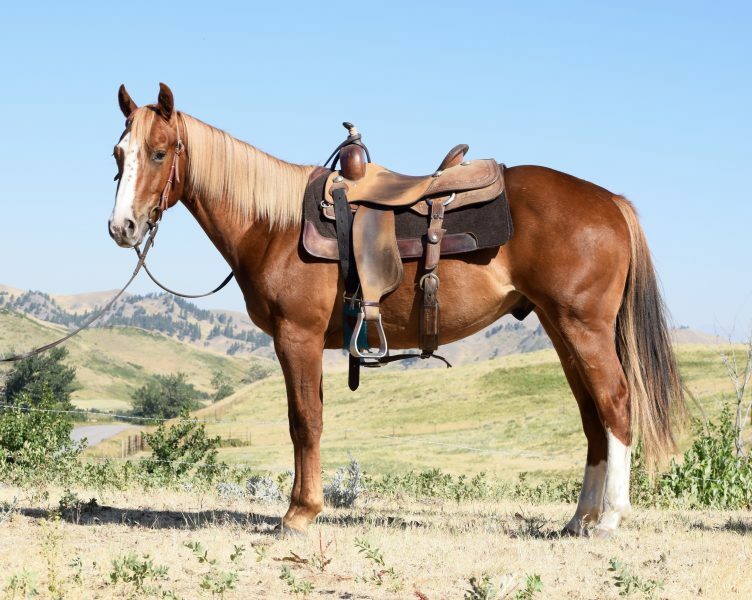 This can best be done with the Foundation-bred AQHA horse, and that is exactly what we offer. We are fortunate enough to be in a business we love, and that continues to keep us personal enough to connect with our buyers who have become friends over the years. The 2017 sale will be held on Saturday, September 16th, 2017. 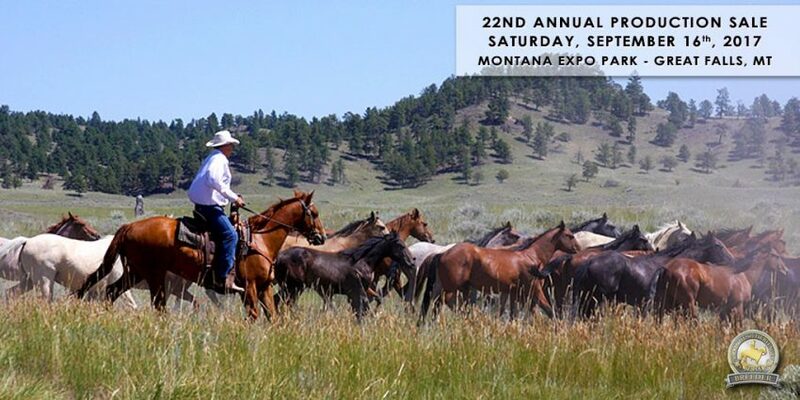 The sale will again be held at the Expo Park in Great Falls, MT. The sale catalog will be coming out the second week in August. 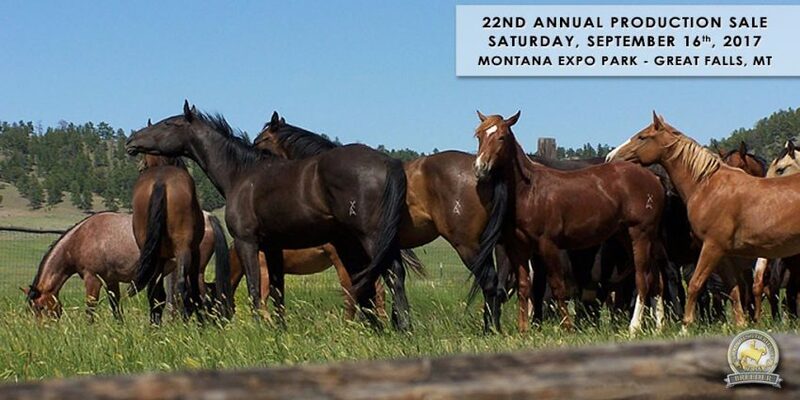 On behalf of Weaver Quarter Horses, we look forward to seeing you again at this year’s quarter horse sale. Find out more about this equine program’s history, here. If you cannot make it to the sale in person, they offer several alternative bidding options via phone and online. For full sale information, click here. For the full sale catalog, click here. Go to www.weaverhorses.com for complete details. 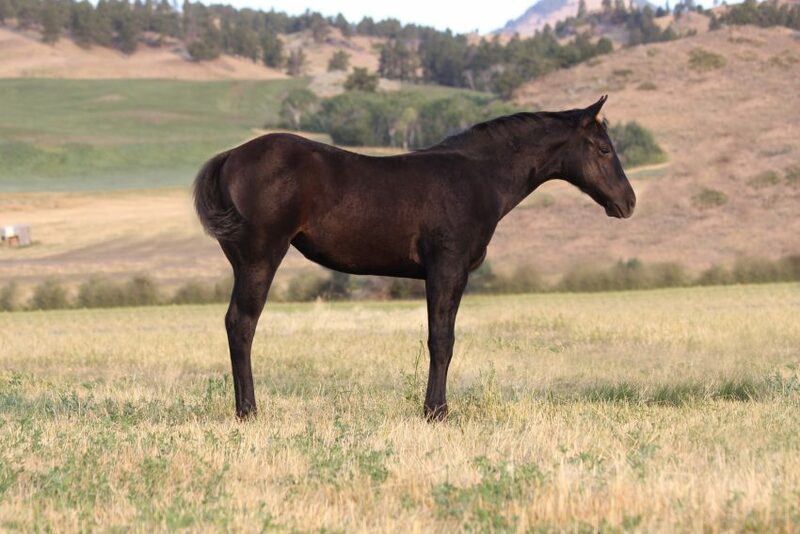 LOT 1 – Black filly sired by Genuinely Busy and an Ima Tuf Lena daughter. Remuda Builder! LOT 32 – Sorrel filly sired by Perkster and One Famous Eagle. Wow! LOT 86 – 2015 sorrel gelding sired by Frenchman Shake Em and an own daughter of Paddy’s Irish Whiskey. Cow and Speed!